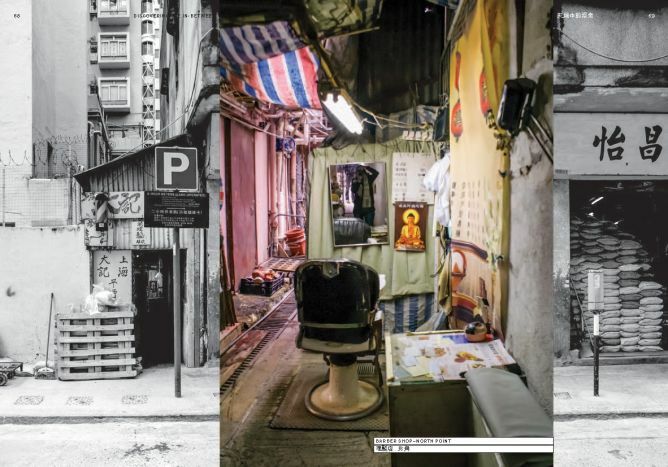 Hong Kong In Between is a book and Research Diary that invites you into Hong Kong’s recesses and narrow back lanes. 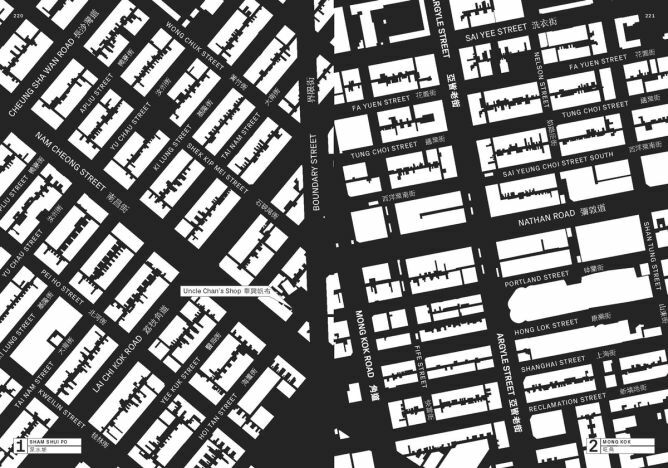 It unveils the city’s hidden face and ambiguous public spaces and retraces the history of STAG, the tool we developed to push our understanding of the city’s public spaces further. Since moving to Hong Kong to live and work five years ago we have been continually inspired and intrigued by what we could find in these lanes. 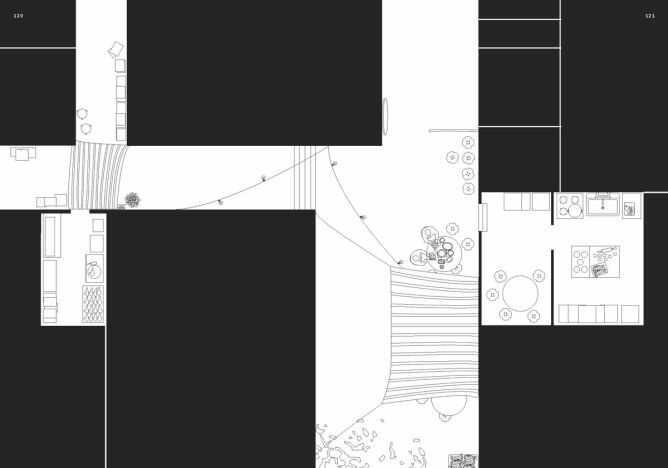 Craftsmen, workshops, kitchen extensions, small shops and many others began to reveal to us how the city functions and how people overcome their spatial restrictions by finding «the in-between» in the rules and spaces of the city. STAG is a mutation of a stool and bag inspired by the value of flexibility, convenience and pragmatism: emblems of Hong Kong’s identity. 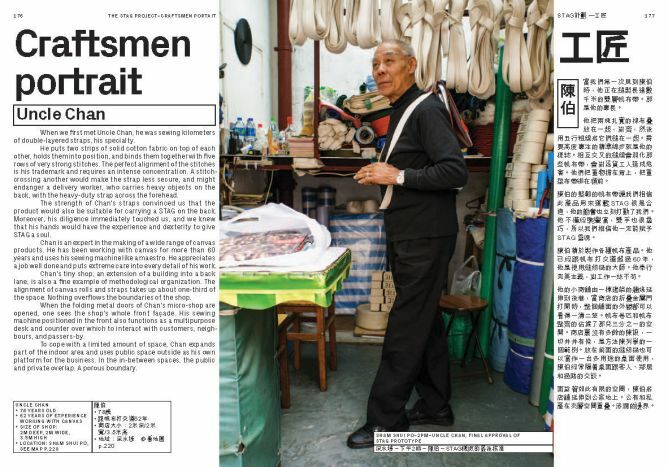 Each STAG is unique and made out of 100% recycled Hong Kong advertisement billboards ­carefully sewn by three craftsmen whose workshops exist in these same back lanes. This research tool and the happenings we organised helped us to understand how people live, use and perceive back lanes as well as the written and unwritten rules that you deal with when using them. 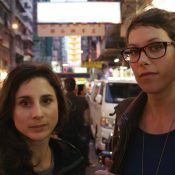 The two authors behind Hong Kong In Between are Géraldine Borio and Caroline Wüthrich. We are both architects born and raised in Switzerland. 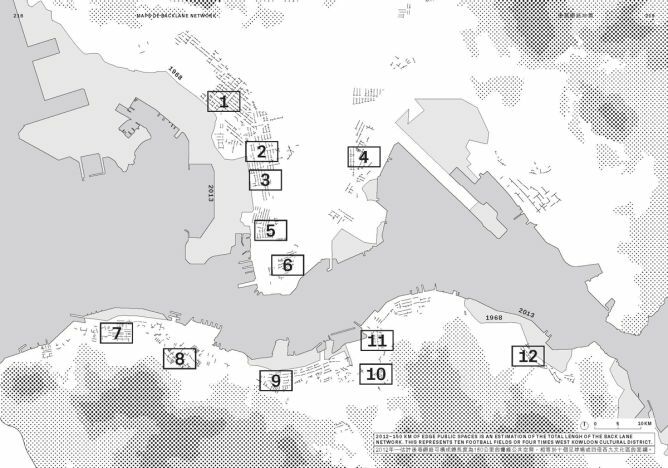 We graduated from the Swiss Institute of Technology Lausanne (EPFL) where we met and started sharing our passion for Asian cities, their spatial incoherence and morphologic encounters that we believe offer a specific understanding of the city. 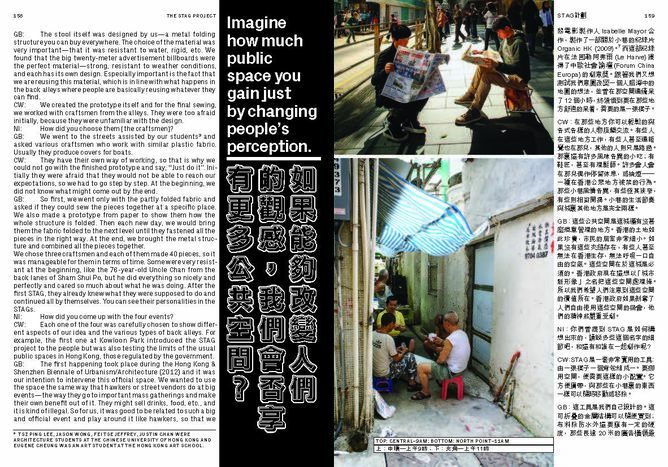 A few years later we set up practice in Hong Kong where we continue to explore the interaction between space and people and the lessons it reveals for a better understanding of and dealing with our cities. And we are proud having such a great team supporting this publication. 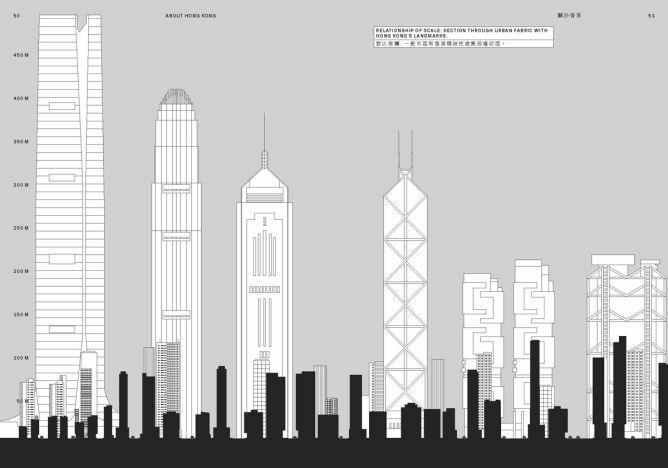 In-Between Hong Kong will be co-published by Park Books the international platform for architecture books by Scheidegger&Spiess (Zurich, Switzerland) and MCCM Creations (Hong Kong), two highly respected publishers that are very active in the fields of design, architecture and urban culture. Expenses and why we need your help! We are not seeking help for paying for the innumerable hours we spent to make this research and book! 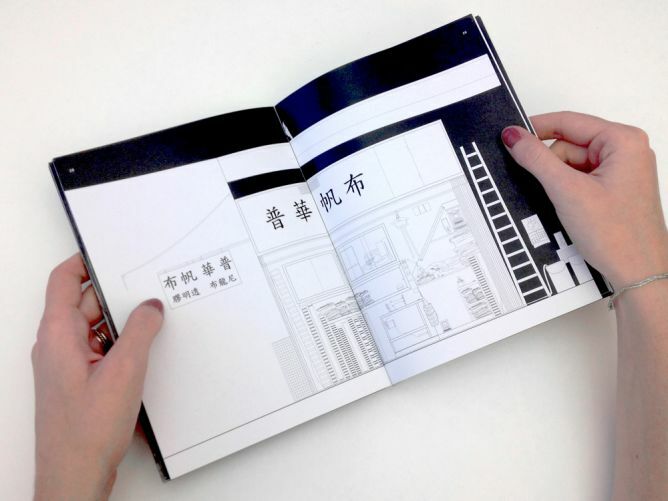 By supporting this project, your money will be used to cover the actual cost of publication! The total costs to produce the book add up to EUR 29,000. This cost is for Editing, Proofreading, Book design, photo colour editing, Printing and Transportation. Thanks to the help of the publishers and friends EUR 10’000 have already been collected which makes EUR 19’000 outstanding to complete the project. Please help us achieve this final milestone to make this book accessible to others like you! So, if you’re eager to read the book before anyone else, or to be the proud owner of one of the last limited edition STAGs left, or you just simply love the idea. 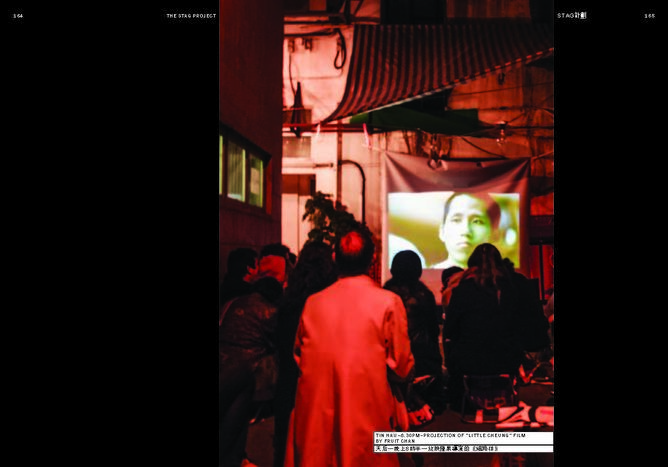 Hong Kong In Between is a book that has different voices and talks to different people. 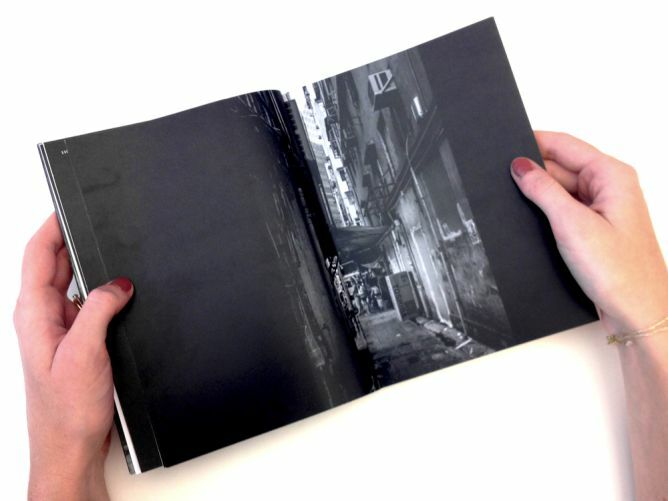 It contains its theoretical point of view but can be also approached as a book telling stories from the back lanes. 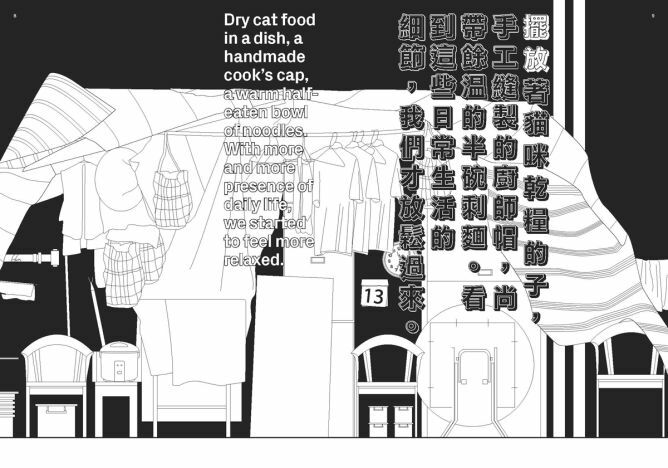 The narrative text, numerous snapehot images and illustrations place you into the observers’ point of view and give you an easy understanding of the role these back lanes play in Hong Kong and the fascinating creativity they reveal. 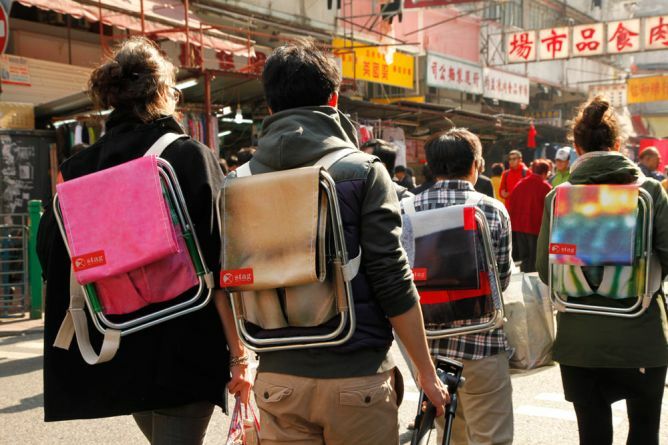 So Designer, Hong Kong Lover, Student, Urban Thinker or the simply curious -discovering Hong Kong from an unexpected side; you will love it! 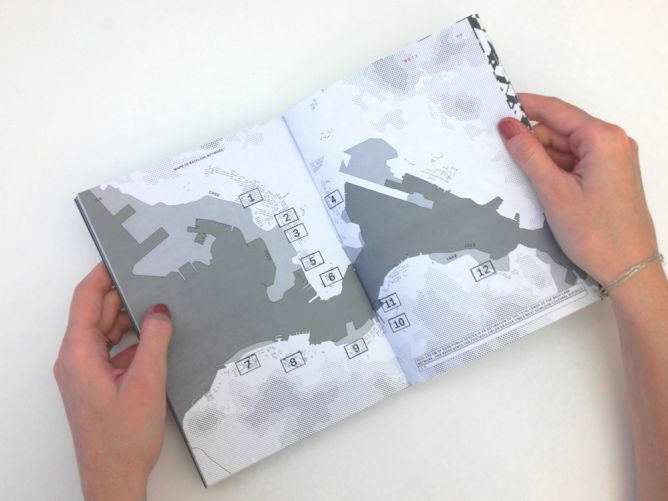 Maps pointing on the places shown in the book will also give you the opportunity to retrace our steps. 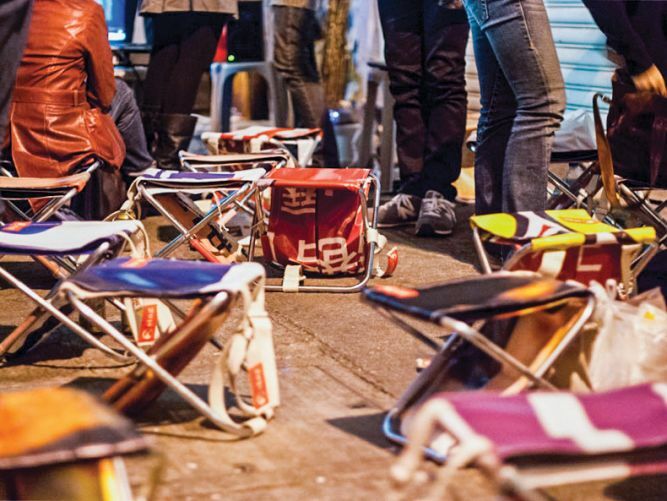 Even though, this being Hong Kong, what you will encounter may already have changed! On our way to making Hong Kong In-Between we have already met and worked with numerous incredible people who have contributed to the success of STAG and shaped this book in their own personal way. 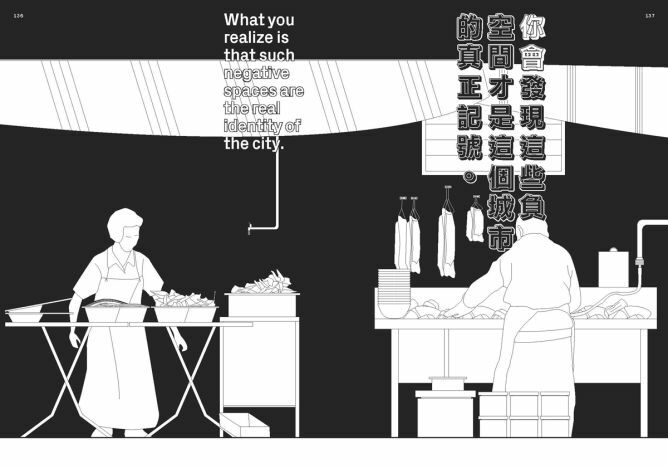 For the design of Hong Kong In-Between we have the chance to have the commitment of Ludovic Balland, renowned Swiss Typographer who is giving the book its unique look. 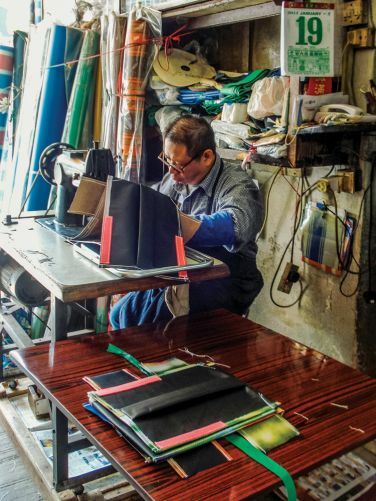 For the design he is taking inspiration from Chinese Mangas and is making sure that the book, like the STAG’s, is made out of typical Hong Kong materials and papers! The moment we successfully finish this campaign, we will be able to send the book straight to the printer! So if you want to have your name in the book and/or want to get one of the last STAGs or simply love this project? Please support us! Even if you can’t donate but you like this project, please share this story with your friends on Social Media and through Email, and we’re looking forward making this happen together with you! Thanks!